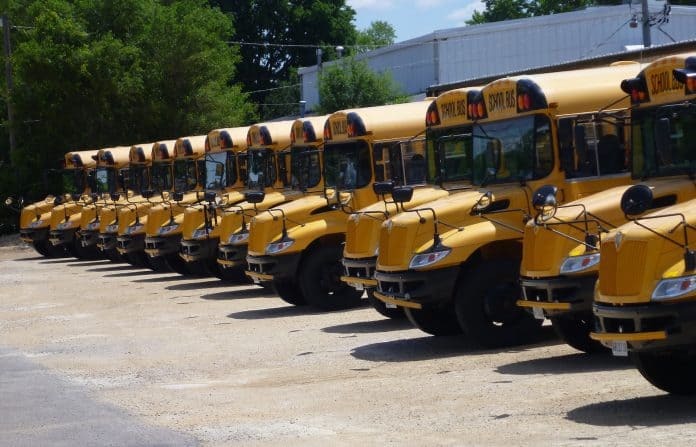 When Todd Hawkins, senior vice president of maintenance for First Group America, says bus shop operations should be “lean,” he is not talking budget. He means an economy of movement. Hawkins says how space is organized determines the efficiency of a bus shop. He said that when First Group takes over a school district’s transportation operation, for example, it analyzes how the shop is organized to determine how “lean” the operation is. Next articleDo you forecast a need for a new bus garage over the next five years?